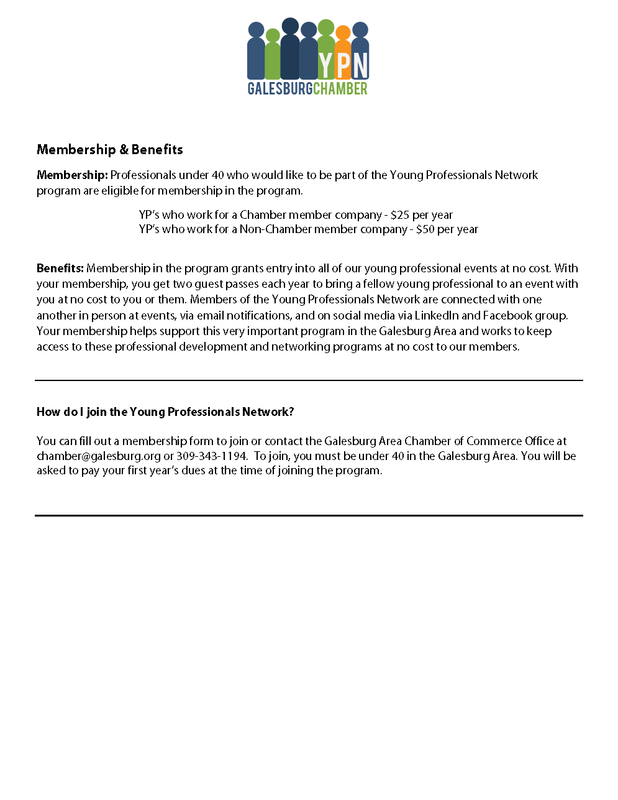 The Young Professionals Network meets the first Wednesday of the month at 5:30 p.m. at Knox County Brewing Company. 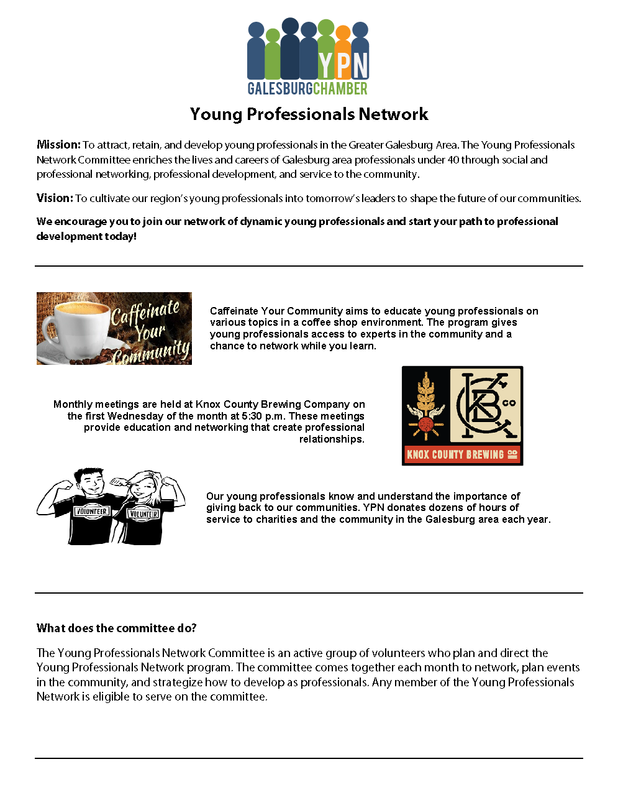 If interested in joining, please contact the office at (309) 343-1194! You can download the application by clicking here!